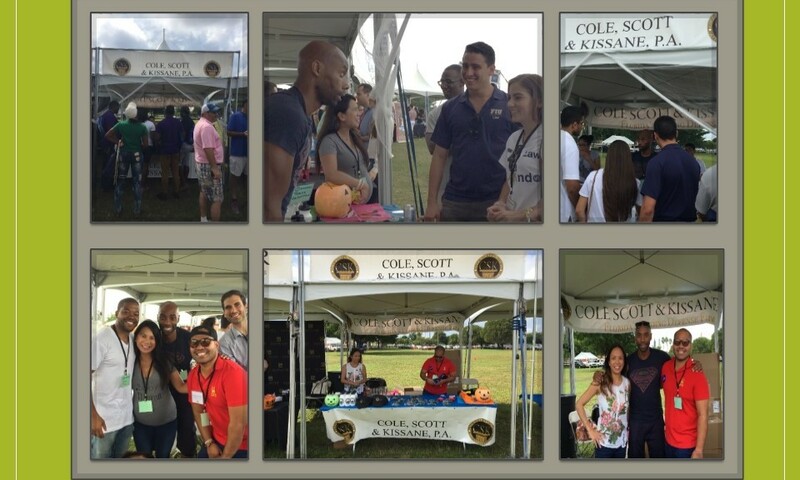 Cole, Scott & Kissane, P.A. provides support and participation in the 2015 Annual Minority Mentoring Picnic hosted by The Kozyak Minority Mentoring Foundation. The Kozyak Minority Mentoring Foundation’s primary goal is to build an effective pathway to diversity in the legal profession by providing opportunities and support to minority and women law students through mentoring programs, networking and fellowships. The Foundation regularly promotes awareness in the legal community for the need to increase diversity and inclusion in the legal profession. 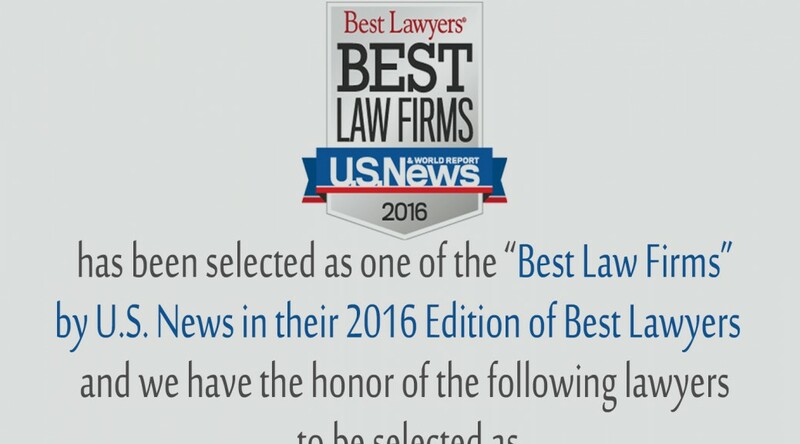 The Foundation recruits and assists experienced lawyers and judges to mentor black law students attending law school in Florida. In addition, the Foundation works with other voluntary bar associations to find mentors for all minority law students attending law school in Florida.